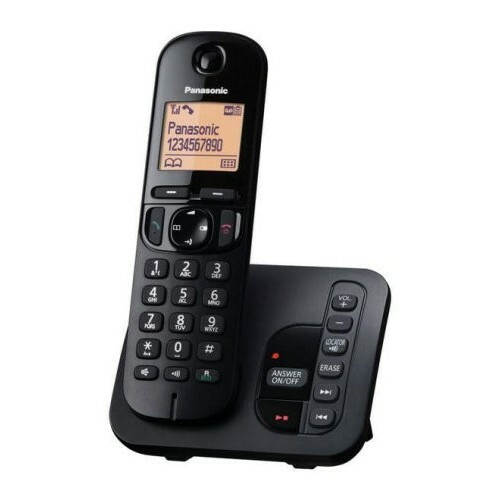 The Panasonic KX-TGC220EB is part of Panasonic’s range of user-friendly DECT cordless phones. The handset boasts a sleek black design and a large 1.6” backlit display and comes equipped with a wealth of practical features including Call Blocking. 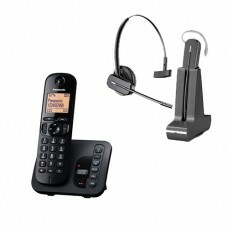 The compact base features an integrated answering machine, which provides up to 18 minutes of recording time. The KXTGC220 comes with Panasonic’s latest Noise Reduction technology to enhance the sound quality during calls by reducing background interference. The handset affords users up to 16 hours of talktime and an impressive 300 hours of standby on a single charge. Add hands free wireless freedom by pairing with DECT phones for use at home - ideal for long conference calls or simply talking on the phone whilst multi-tasking, etc. Range is up to 120 meters. 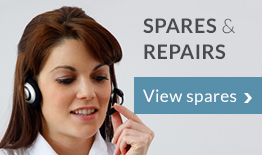 In retail/warehouse environment already equipped with DECT PBX, roaming is possible. The C565 offers flexibility of wearing style - so you choose what works for you. 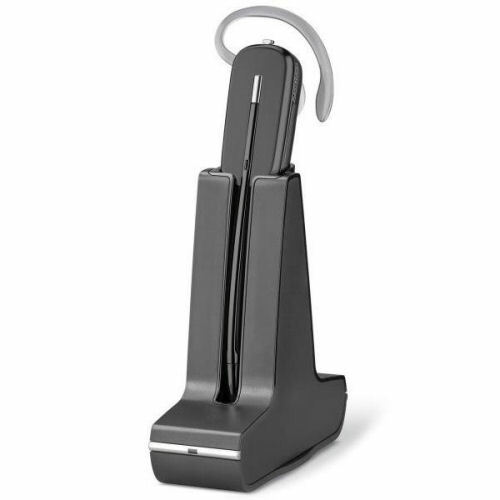 Package includes AC charger and docking station, headset features call answer/end, mute and volume control.